With so much focus on the (partial) release of the JFK Files this week, this week’s question leads to one about the Warren Commission, whose responsibility was to determine President Kennedy’s assassin: Of all the members of the Warren Commission, who served in public office the longest? Last week’s trivia question was: Who is the most senior member of the current Senate who ran for governor before serving in Washington? The answer is Dianne Feinstein. 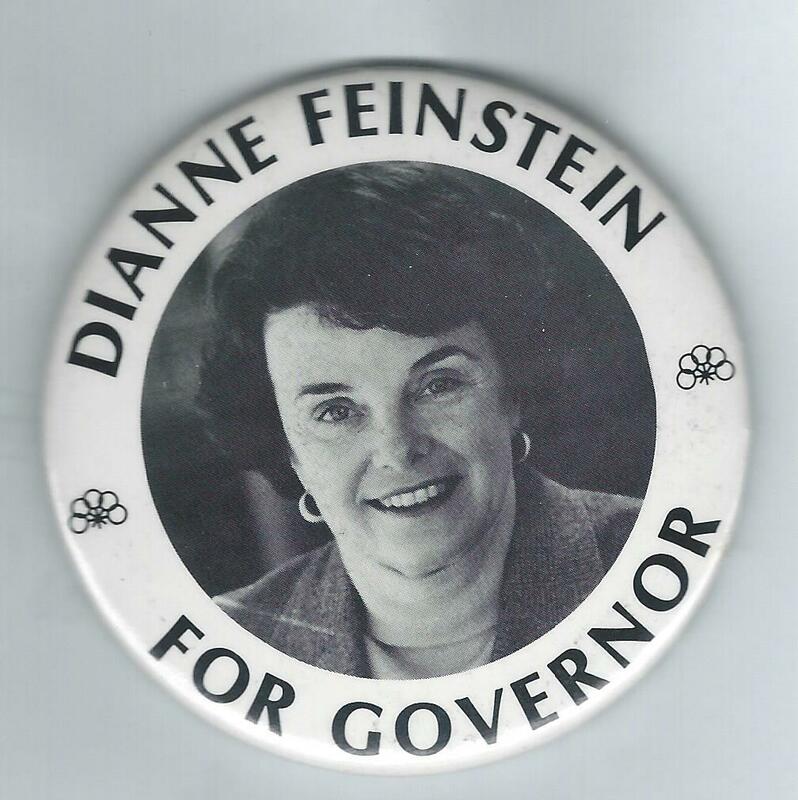 She ran for governor of California in 1990, losing to Pete Wilson. Two years later she was elected to the Senate, where she still serves. The randomly selected winner is Joan MacPhee of Athol, Mass. Joan wins the coveted Political Junkie button.